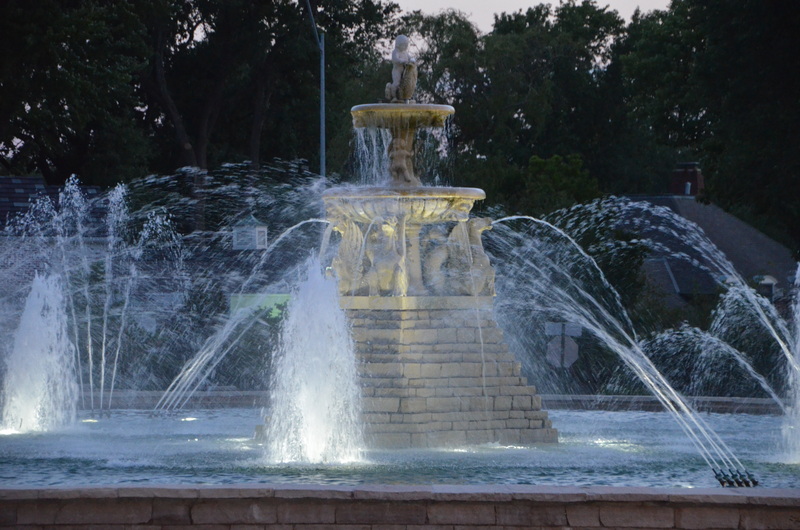 This entry was posted in Photography and tagged Art, beauty, Country Club Plaza, fountain, kansas city, Meyer Circle Fountain, Photography, water. Bookmark the permalink. Next to Pamona on the Plaza this is my favorite. Thanks for a stunning picture.